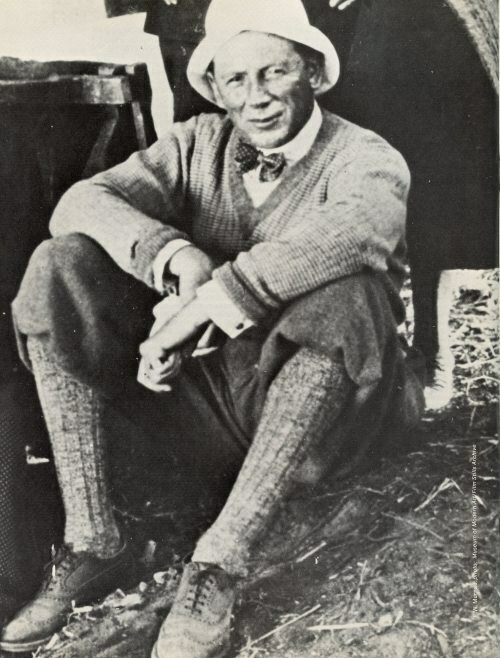 F. W Murnau, sharply dressed, in 1927. Unknown photographer. Contact me if you know who shot this photo. 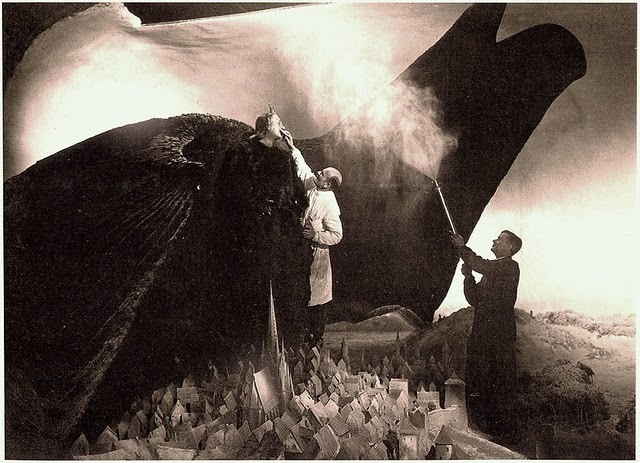 A very rare photo of F.W Murnau & Emil Jannings (Mephisto), behind the scenes, on the set of FAUST (1926), the brilliant Goethe adaptation. For another Mephisto, click here.